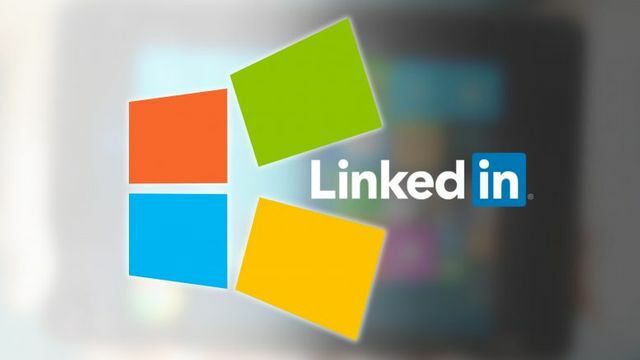 How will the Microsoft and Linkedin acquisition hurt Salesforce? Salesforce currently have an 18% market share within CRM. Dynamics have 5%. Quite obviously this could affect the hold they have on CRM but how. There are 2 different paths they could take and it is all around Linkedins product called Sales Navigator. This product makes sales professionals a bit more productive as it integrates with your CRM but gives the benefits of Linkedin profiles embedded into your CRM. The first and most obvious idea is that Dynamics is given sole distribution on the product. In my opinion this is terribly short sighted and will cut the market earning potential in half. Most likely is that Microsoft will bundle Dynamics CRM and Sales Navigator together with some considerable cost savings. Salesforce will continue to have it but will see a price hike to integrate it. In turn, Microsoft will gain a competitive advantage on price. Interestingly this is what Skype for Business did to counter Cisco Webex. It isn't a move which will render Salesforce redundant but it is a move to shift some more percent in favor of Dynamics. Which route do you think Microsoft will take and do you think it will hinder Salesforce?